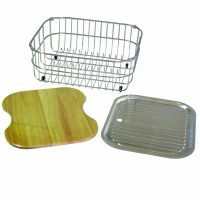 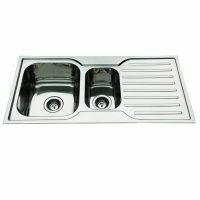 Looking to make a statement in the kitchen with something modern and stylish? 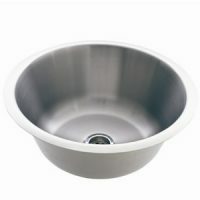 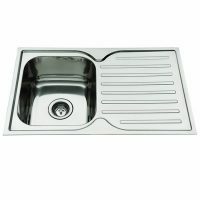 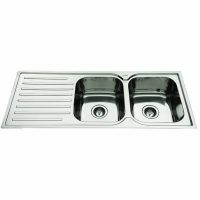 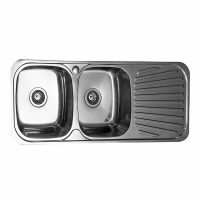 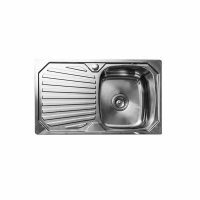 Then look no further than the range of stainless steel kitchen sinks offered here at Ross’s Discount Home Centre. 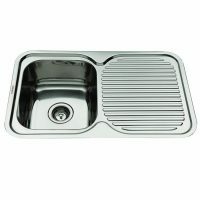 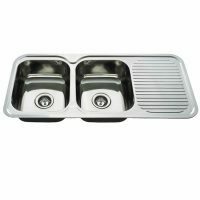 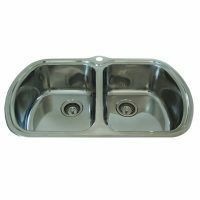 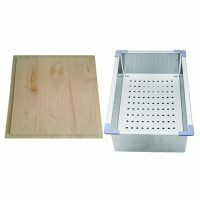 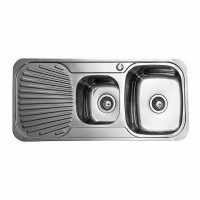 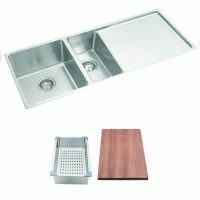 Being the centre point of all kitchen activity, your kitchen sink needs to offer supreme quality combined with enduring style. 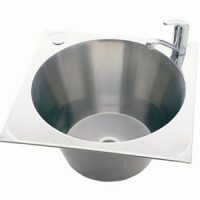 Thankfully, our range of kitchen sinks in Perth offers just that. 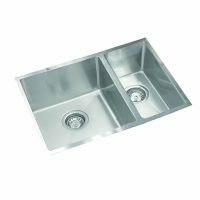 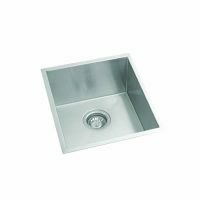 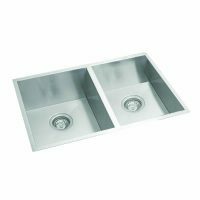 Whether you’re after a double bowl, single bowl or ultra-stylish undermount sink, at Ross’s, you’ll find just what you need at prices you can afford. 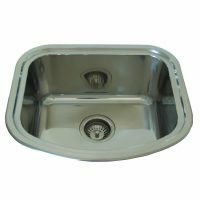 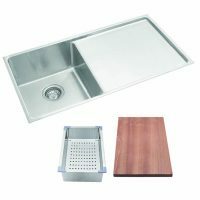 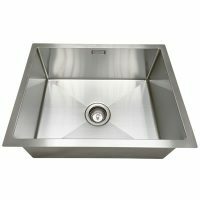 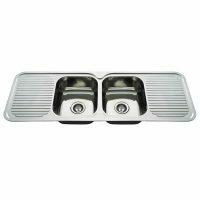 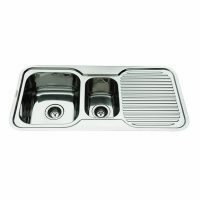 For a sparkling and easy to clean kitchen, stainless steel sinks are the best option. 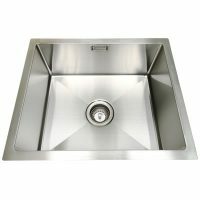 View from our great range below.